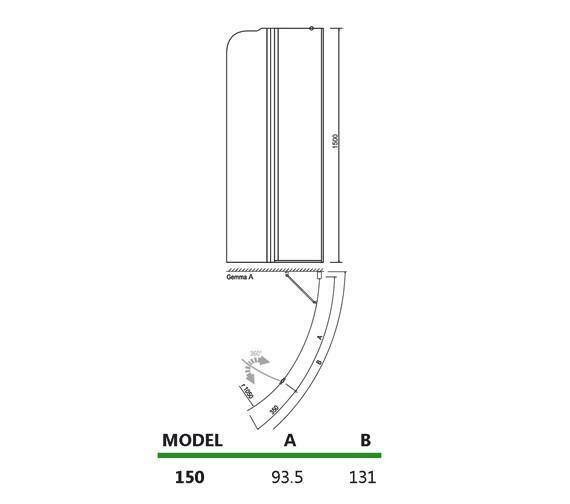 This Aquaestil Gloria left handed shower screen is designed specifically for Aquaestil's Gloria 1500 mm corner whirlpool bath. The screen is in 2 parts, the first panel is fixed the second panel is hinged for easy cleaning and access into the bath. 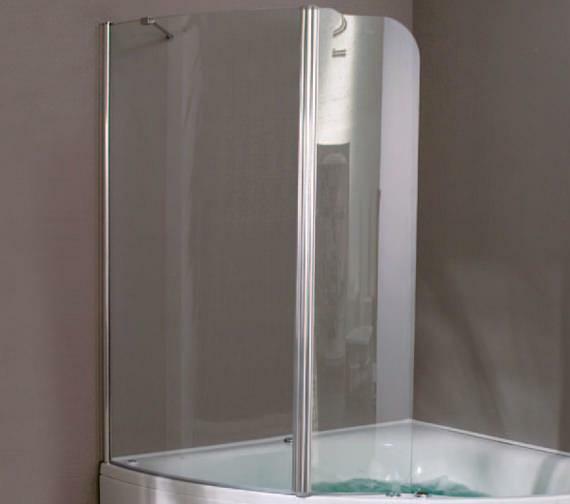 Due to this product being made from glass we can only deliver it with a whirlpool bath. You can collect from us.